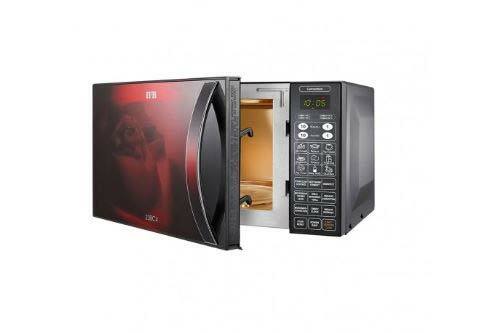 Be it defrosting frozen food, popping corns, steaming ldlis or grilling meat, Microwave ovens can be used to heat food or cook complete meals in minutes. 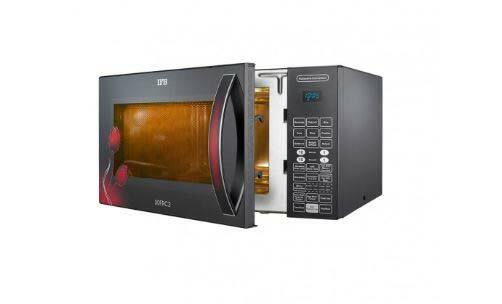 Read all about different types of ovens, features to look for in a Microwave oven, appropriate model based on cuisines you would cook and more at Ultimate list of best microwave ovens in India & buyers guide. 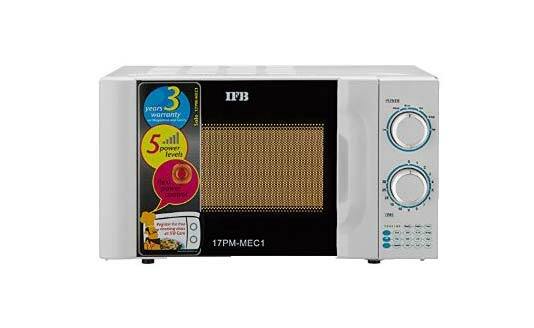 If you are in a process of purchasing a microwave oven, you might have noticed that IFB is one of the leading brands in Indian market. IFB is a major home appliance and industrial products manufacturer & promoter. Other than manufacturing of automotive components they also have fine blanking Division & Agro division. 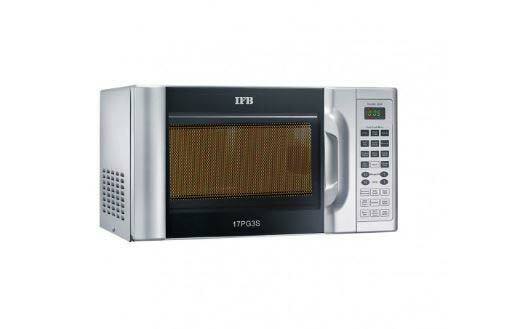 IFB’s home appliance product line mainly includes washing machines, air conditioners microwave ovens and dishwashers. 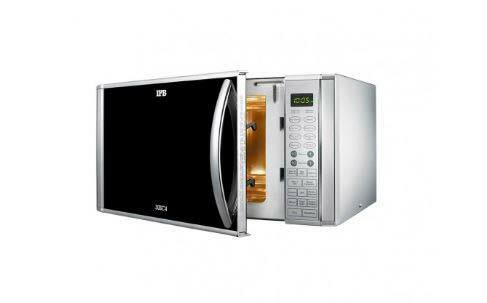 As of now, IFB is selling 3 solo ovens, 6 Grill and 13 convection ovens. 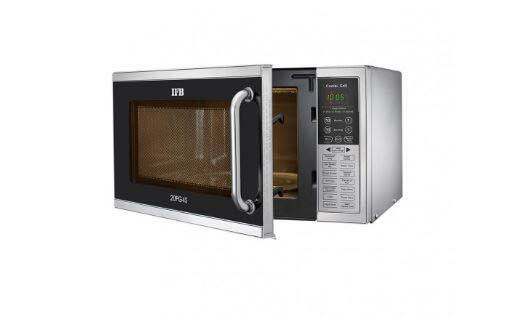 Following list of top 10 IFB microwave ovens below 5000, 10,000 and 15000 rupees in India, chosen from all three types (solo, grill and convection). Ovens in each individual category have many similarities but they differ in some functionalities like dimensions, colour, type of control panel/display, weight, or any added options. Warranty you can expect from IFB is “One year on machine and Three years on Magnetron & Cavity“. This warranty period is almost same for most of the other brands also. After sale service – IFB have service centres in all major cities in India(more than 90 service centres across India). 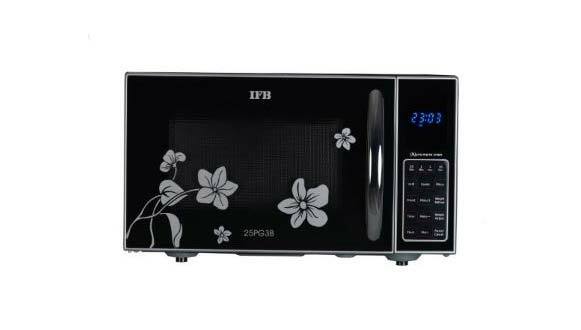 Other than local home appliance store you can buy IFB ovens from official website or any other online stores. You can also approach an exchange centre for Home delivery. Buy with exchange offer – Exchange offer link to official website. 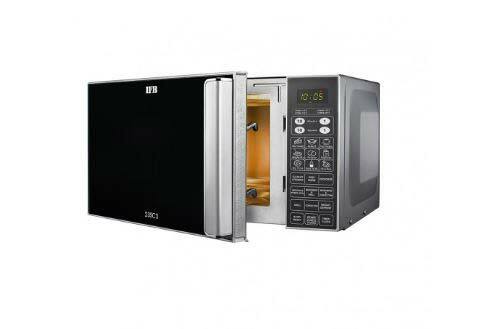 Main features of this oven are Flexi power control & auto cook settings. Overheating Protection – Yes, Child Safety Lock – Yes. This grill oven features a floral panel, auto cook settings, time display, weight plus speed defrost, child lock and delay start. Controls & display – LED Display. Cavity – Powder Coated, Anti Bacterial. 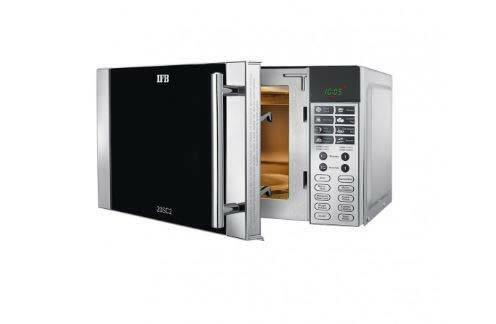 Main features include steam clean, combination cooking, keep warm, auto cook settings, 10 power levels, express cooking, power save, weight based speed defrost etc. 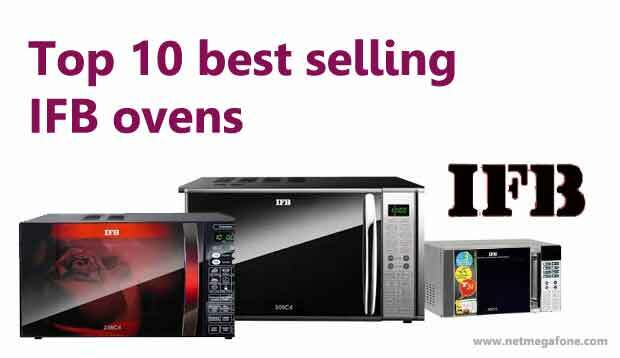 Top 6 Best IFB Convection ovens under 15000. Extra features are fermentation, disinfect, rotisserie, steam clean, multi stage cooking, combination cooking, keep warm, express cooking, power save etc. Capacity – 30 Liters, Colour – Metallic Silver and black combination. Overheating Protection – Yes, Child Safety Lock – Yes also features overheating protection and sensor malfunction protection. Only difference between above one and this oven is in capacity.